As the technology progressed, so has popularity of the server virtualization and that prompts us to review some of the best laptops for virtualization for 2018. If you are looking for the best laptop for VMware, the best laptop for VirtualBox or the best laptop for any other virtualization platform, we recommend you to read this article completely. 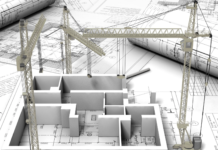 Today, more and more people are getting their feet wet into the server virtualization world. Just like any other thing, you should gear up yourself with the required gadgets if you want to set up virtualization lab. 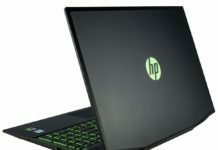 Laptop is one of those gadgets and sadly a laptop for home and personal use might not be enough to handle everything. What you should look for in the laptops for virtualization? To run most labs, you must have a fairly decent processor. Although most companies state 4GB as the minimum RAM, most experts agree that 4GB is nowhere closer. 16GB seems to be more popular but for more complex setups, many experts agree 32GB or 64GB RAM is desirable. Also, having a discrete GPU on your workstation is important. Although not compulsory, it is better if your laptop has SSD or a hybrid drive instead of HDDs. Although few people manually self upgrade their laptops by adding more RAM, SSD and other hardware but for most people, it is not very convienient. 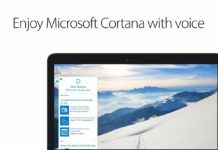 They’d rather buy the best laptop to run VMware workstation or similar virtualization setup that is ready to go right out of the box. That is where we come in. We will review some of the best laptops for virtualization that you can use to run VMware, Parallels, VirtualBox and other similar labs. In the table below, you will find top 10 laptops for virtualization-2018. We will then review 5 of them. *These best laptops for virtualization are reviewed in little more detail below! If you are looking for the best MacBook for virtualization, go with this. This is an affordable 2018 laptop for virtualization that doesn’t break your bank. 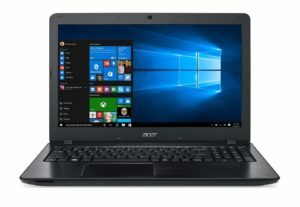 Available for about $1000, the Acer Aspire VX 15 is one of the best laptops for VMware/VirtualBox/others. This laptop comes with a 16GB RAM, Intel i7 quad core processor, GTX 1070 graphics card and 256GB SSD storage. While it is true that a higher end model will be more effective to run complex setups, this laptop is fine for less complex set ups. If affordability is your major concern, this truly is a great product. Although it has only 256GB of SSD storage, you can upgrade this laptop by adding HDD if you wish to. It comes with a FHD 15.6″ screen and it weighs about 5.5lbs. There are several reasons why we believe the MSI GL62 is one of the top laptops for virtual machines. For an affordable price, this laptop offers more features than its counterparts. This laptop is custom upgraded by the Computer Upgrade King. This company is known to be a leader when it comes to providing custom upgrade computers to the consumers. This laptop comes with 16GB RAM, GTX960M graphics card, 256GB SSD, 1TB HDD and is powered by the powerful quad core Intel i7 processor. 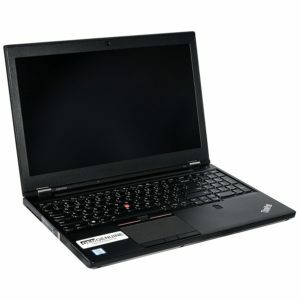 For such a cheap price, this laptop is intriguing for people who are looking for perfect laptops to run virtual labs. 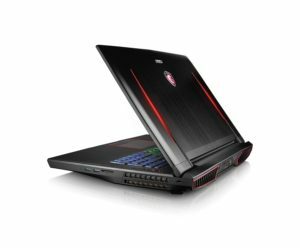 If you are looking for the best laptop to run multiple vms or more complex virtualization setups, the MSI GT73VR is a laptop you must take a look at. It has enormous 64GB RAM and lightening fast Intel i7 quad core processor. That assures you will not run into any problems performance wise when you use this laptop for virtual machines. Just the perfect hardware you will ever need! Besides its enormous RAM and lightening fast processor, the MSI GT73 VR also has abundant 1TB SSD in addition to 1TB HDD. It has GTX 1080 graphics card and an anti-glare 17.3 inch FHD screen. But of course a beauty like this comes with a hefty price tag. It will cost you above $2000 but is worth “every” penny. If you are a real serious cookie, you must take a look at it! We believe Lenovo P50 is also one of the best laptops to run VMware workstation or something similar. Highly rated by the experts, this Lenovo P50 is immensely powerful and comes with all the required features for virtualization. This particular version of Lenovo P50 comes with an enormous 32GB RAM, 1TB SSD, lightening fast quad core Intel i7 processor and a Quadro series graphics card. M1000M to be precise. In 2018, Lenovo P50 has become the favorite workstation of many consumers not just for the people looking to run virtualization labs. Given the features it offers, its popularity only makes sense. 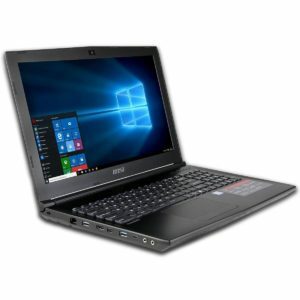 It will cost you more than a everyday use laptop but it is actually cheaper if you consider the features it offers. You must take a look at it! Not everyone has thousands of dollars to spend. We get it. But what shall you do if you still need a laptop for virtualization? 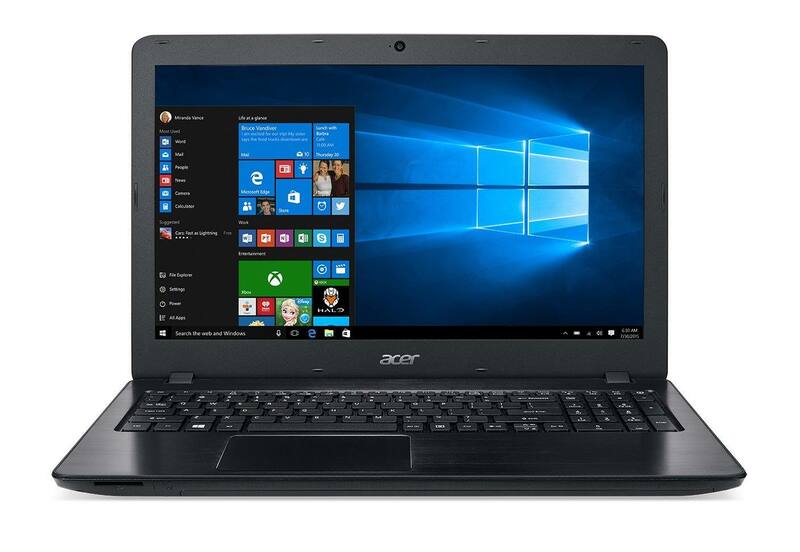 We say you should take a look at the Acer Aspire F15. 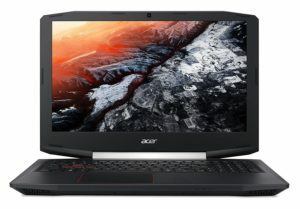 It isn’t a super computer but if you have a limited budget, this is the best possible laptop you can get for a budget price. It costs under $1000. Although we do not recommend this for complex setups, it should work okay on simple set ups. It comes with 12GB RAM, dual core Intel i7 processor, GTX 950M graphics card and 128GB SSD in addition to 1TB HDD. Not bad for a budget price! 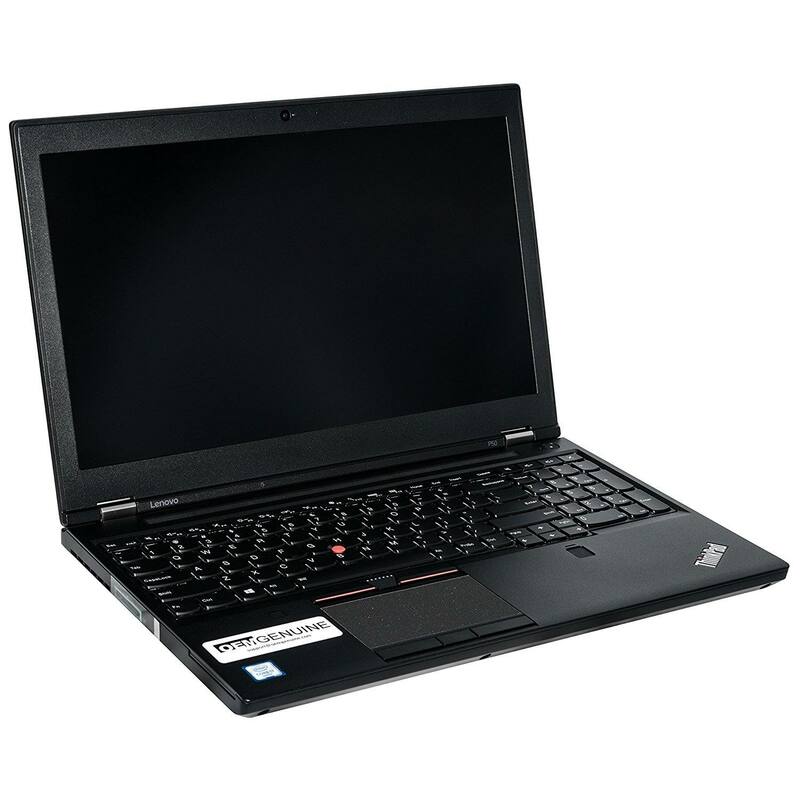 If budget is your concern, you must take a look at this cheap laptop for virtualization! Now, do us a favor and share this article into your community and we will thank you from the bottom of our heart. Hi! My name is Ramita and I am an avid tech enthusiast. I have written many posts about technology and electronics on this as well as many other sites. TechRotation is your all round technology guide that covers laptops, desktops, headphones, musical instruments, projectors and more!